Yvonne S. Marquez is a journalist, writer, and editor living in Dallas, Texas. For the past six years, Yvonne has dedicated her journalism career to ​telling stories important to LGBT people. ​​She first got her start in LGBT media as an associate editor for a now defunct gay and lesbian magazine based in Austin, TX where she wrote profiles on business and community leaders. Yvonne is a former senior editor of Autostraddle, a leading digital publication for lesbian, bisexual, queer and transgender women and non-binary people. 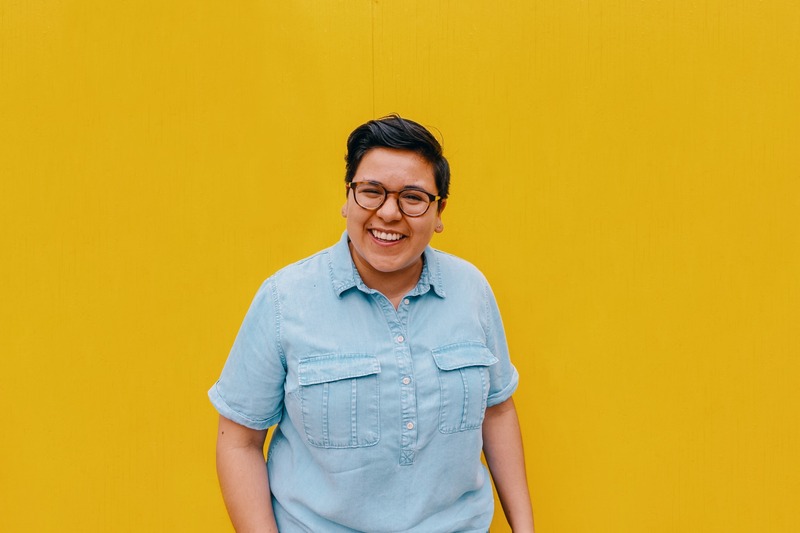 During her time at Autostraddle, Yvonne wrote thoughtful news and political analysis on anti-LGBT legislation and policies and reported on restrictive reproductive health laws, racial justice protests and grassroots organizing in various social justice movements. But she is most proud of the personal essays, pop culture commentary, and interviews with people of color activists she produced that speak to both her queer and Latina identities. Her work has appeared in The Dallas Morning News, In These Times, Spectrum South, The Alcalde, OutSmart Magazine. Yvonne graduated from the University of Texas at Austin with a journalism degree. She was born and raised in the Rio Grande Valley, a region along the Texas-Mexico border.